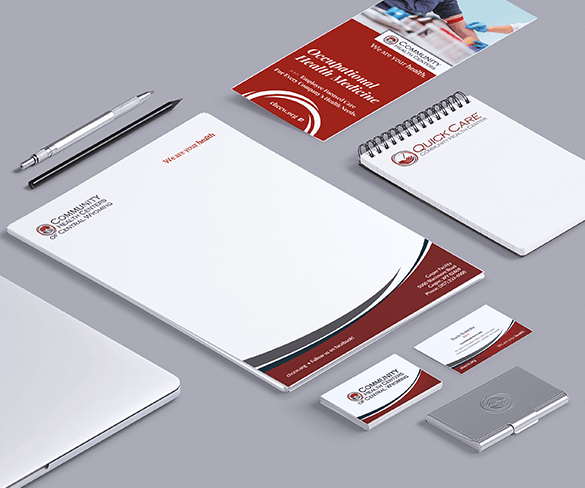 This multi-faceted client has presented us with a fun and challenging scope of work to be sure. 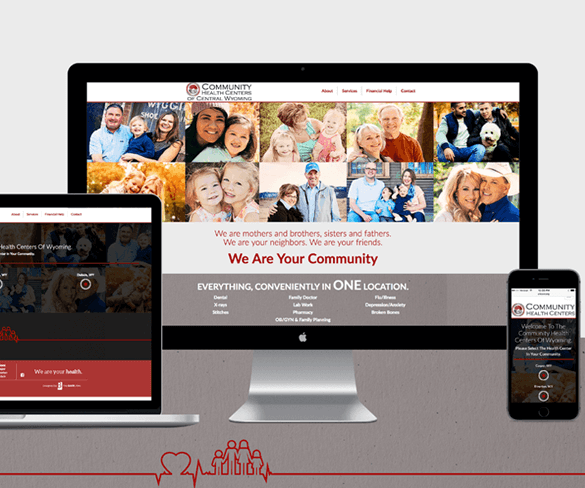 Upon partnering with CHC, we started fresh by creating a community focused, service centered campaign strategy. 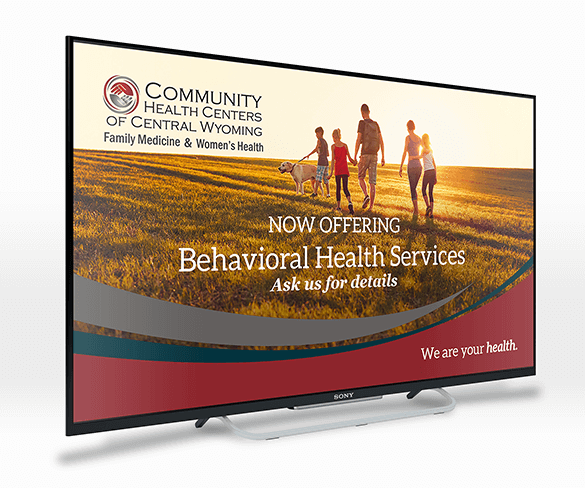 After the new look was plastered across all platforms, we focused our efforts on launching a brand new website (unique to each location in Wyoming) and producing a mass of print and digital collateral to get the word out about all their great services. The first thing we did when we came on board for Community Health Centers was re-tag them as "We Are Your Health." 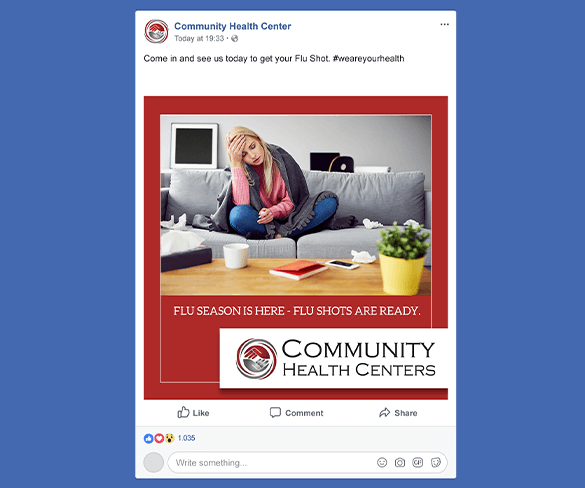 With countless services available under one roof, and a major lack of awareness in the community as to what CHC actually had to offer, we knew they needed a tagline that could encompass every aspect of who they were and yet still work with very targeted campaigns. We're happy to report the tag is definitely "sticky" and it does exactly as intended. Coming up with the new tagline "We are your health" sent us down a fun path for the work we did on the campaign. The simple idea and the visuals made it easy to spot and got them some much-needed attention across the state.